The 911 was 991.2, and that was way more refined, smooth like butter, but had plenty of power and was fast as well, More comfy, bigger inside, exhaust not as good as boxster, but still good.. 911 feels more like a GT car while the boxster is more like a true 2 seater sports car. My question is this. I still have not driven a 991.1, which I know is the non-turbo engine. If I drove them back to back would I notice much of a difference between the 2 cars. suspension, engine, exhaust, steering over all comfort. I am also looking for yellow or mexico or miami blue. I have a possible deal on a 2013 911 Cab S mexico blue. 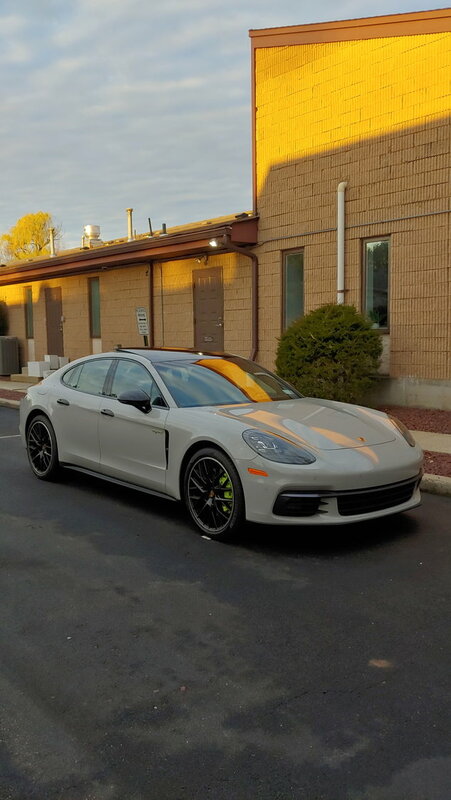 My DD is a 2018 Panamera E Hybrid. 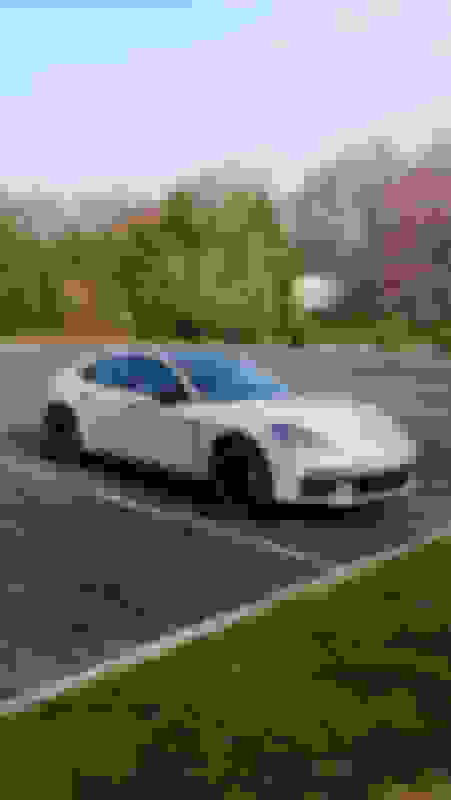 My past cars 2017 Acura NSX,, 2016 BMW i8, 2012 R8 Spyder V10, 2010 Boxster-S. I realized now that for a weekend car I want a convertible. NSX was great but not a vert. Drive the 991.1 and report back. You can also search this forum for many entertaining .1 vs .2 threads and see what others prefer then you drive one and you decide! Personally, I had a Boxster S (more recently than my ancient 930) and drove a couple 991.1 and 991.2 cars, as well as a 997, and wound up ordering my 991.2 Targa GTS with a manual - no regrets. Happy hunting and report back when you buy one. Find More Posts by Bob Z. My previous Porsche was a 2013 Boxster S (no sport chrono), and i now own a 2014 911 Carrera S with sport chrono. Your observations are spot on in my opinion even considering the 991.1. I wish I had room for both cars b/c I would have kept the Boxster. 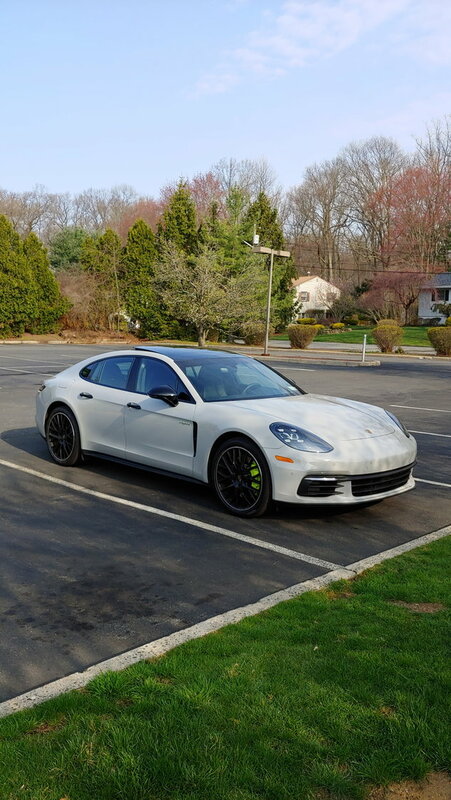 Hah - I (currently) have a 981 Cayman GTS (it's for sale on the vehicle marketplace) and a 991.2 911 Carrera S, both manual transmissions, both with sport chrono, both with PASM sport suspension (20mm lower), both with steel brakes. The Carrera S has PDCC, the GTS doesn't. You're spot on - the Cayman is a more raw experience. More go-kart like. The 911 is more refined, but immensely capable. Both are an absolute blast to drive. The exhaust note on the 991.2 is disappointing when compared to the Cayman, but then I think that the 981 GTS probably has the best sounding Porsche exhaust made in the last 10+ years, it's that good. On the track and autocross, the GTS is sublime. I just wanted more power. I have not yet taken my 911 to the track or autocross (only had it 1 1/2 weeks), so I can't comment on it yet. What little experience I have in the 991.1 - similar feel to the 991.2, better sounding exhaust because no turbos, 991.2 felt a little sharper in terms of response. I spent a fair amount of time in a 991.2 GTS on track at Barber Motorsports Park and, while it's not quite the same as the Carrera S because of the power, pretty much all of the other options were there. I can say that it's a hugely confidence-inspiring car with an almost unflappable chassis. The Cayman is more traction limited, and much more willing to rotate/slide the rear than the 911, and definitely feels like more of a go-kart on the track than the 911. Have a test drive tomorrow on a 2013 991.1 cab s. Can anyone comment on the x73 suspension on the boxster gts? Yes. I have it on my Cayman GTS. It's amazingly good for autocross and track, somewhat stiff, but I have no problem with it on the road. This is literally exactly where I was before I bought my 911. I REALLY wanted a 981 (flat 6) Cayman or Boxster GTS. I wanted the raw, "toy car" loud feel, and nothing beats that insanely epic engine/exhaust note. The 991 is already inherently a lot more coddling "grand tourer" than the C/B, but the 991.2 makes that extra so with its super smooth torquey powerband, excellent balance and imo pretty quiet / timid exhaust note. Just not raw enough for me. The 991.1 for me was the perfect middle ground between the two. More gruff and raucous than the 991.2, and more smooth/GT like than the 981, while not being as smooth and capable as the 991.2 or as visceral or go-kart-ish as the 981.... simply in between somewhere (an great thing to me. Just depends on how you're looking at it). I still sometimes wish I got the 981 GTS as I definitely want more communicative fun than I do luxury and serenity right now, but it was a bit too tight inside for my height to fit in, and my 991.1 C2 with x pipe and lowered gets close, while being comfortable when I'm feeling mellow as well. To me personally, the 991.1 is the ultimate middle ground between older 911s/Caymans and future 911s, if slightly still a bit too close to the latter. Like the above, I still wish I could have a Cayman/Boxster to go alongside my 911. You'd think it would be redundant until you drive them both. Porsche are masters at making nuances otherworldly. This ^... So it depends what you want. Find More Posts by Greg D.
I couldn't agree more. I had a 981 Cayman S (PASM, SC) prior to my current 991.1 C2 (PASM, SC, PSE). The Cayman was more visceral and raw. It was louder, stiffer, and absolutely felt more like an insanely quick go-kart. But, it lacked the extra space for the kids, and admittedly, a quiet mode for the times at the end of a long day when you just want to cruise comfortably down the highway. I extensively test drove the 991.2 both in S and base form. Even with the PSE option, it lacked the more raw qualities that I was used to with the Cayman. I loved the styling, refinement and the more usable low-end torque of the 991.2, but the 991.1 was a happy medium between the two extremes. Like others, I wish I could have both the 981 and the 991.1 in the garage. 991.1 as the daily and the 981 for weekend fun. Are you asking to compare the 981 to the 991.1 or the 991.2 to the 991.1? 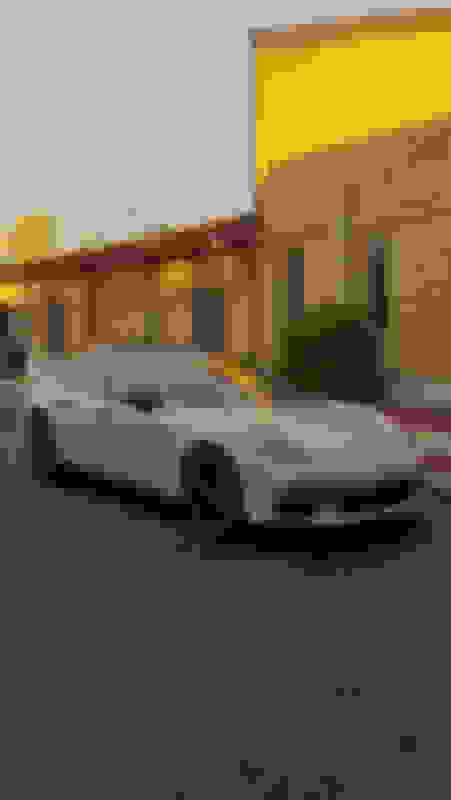 I have a 6MT 981 Boxster GTS with X73. Also have a PDK 991.2 Carrera. Spent time in a 718 Boxster S before buying the the 981 GTS. Spent time in a 991.1 Carrera 4S before buying the 991.2 Carrera. 991.2 GTS with sport cats or cat bypass. You can experience performance, excellent exhaust notes, and comfort all in one fine package! I’m biased because I own one. Agreed 10000%. The 991.2 really veered away from rawness, while the 981 has it in spades. The 991.1 is not an “extreme” car in any which measure, being that it meets right at the middle of those two pretty perfectly imo. Happy medium sums it up. Originally Posted by Bob Z.
more recently than my ancient 930. Sorry - off topic but I loved the 930 - lusted after that thing when I was in high school. What year was yours? Best way to clean a car cover?